Welcome to the Georgia Public Safety Training Center, a comprehensive training complex for all state and local public safety related units of government within the state of Georgia. The Georgia Public Safety Training Center is proud to announce the 2019 launching of Start the Conversation, a new online Governor’s Initiative Community Policing course that seeks to eliminate the stigma associated with mental health issues. If you wish to remain anonymous while viewing this documentary, please click here to access the YouTube link. However, please note that you will NOT receive P.O.S.T. credit. 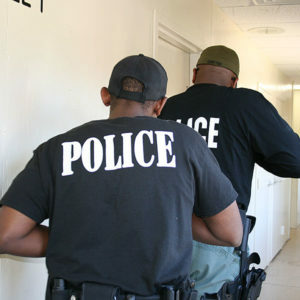 Use of Force and De-escalation training are required of all sworn law enforcement officers in the state. Officers must also complete a minimum of two hours Community Policing training every year. These courses are inclusive of, not in addition to, the 20-hour continuing education required by O.C.G.A. §35-8-21. 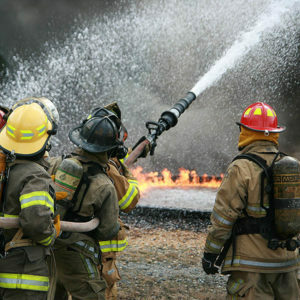 We can help you obtain the public safety training you need. Login, review the course catalog, and register for training. Manage training for your department. Access employee rosters, training transcripts, view registration status, and access course certificates. Learn about meals, lodging, travel directions, how to access the campus, student rules and code of conduct, and other helpful information for your stay at GPSTC. Select your profession below to get a customized calendar of classes. 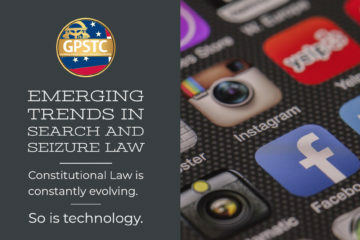 Enter your email below to receive updates on the latest GPSTC news and classes. For general inquiries, please use the contact us form.